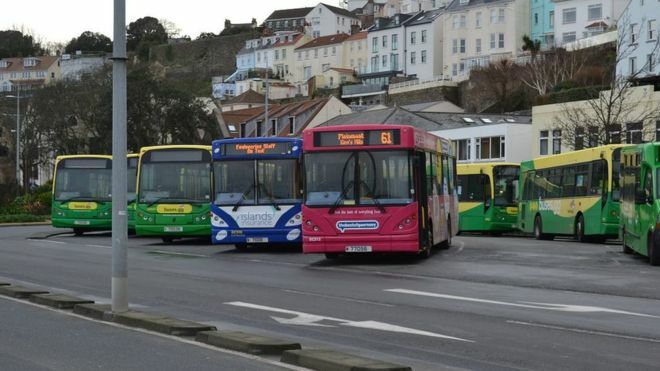 The number of people using Guernsey's bus service is at its highest level in 20 years. Latest figures from the States of Guernsey show a 10% increase in the 2016 figures, taking the annual total to more than 1.6m. Deputy Barry Brehaut - whose committee is responsible for the bus service - called the figures "extremely encouraging". 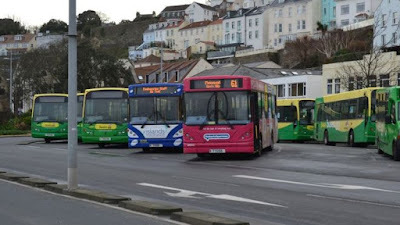 The replacement of the current bus fleet is due to start in the spring. The figures are highest collected in the current format, which started in 1996. Other than January, every month of 2016 saw an increase is bus usage - leading to the extra 146,927 passengers. The Committee for Education, Sport and Culture has put the record numbers down to a mix of factors, including a free service for students, cruise ship passengers and a new bus app.